Scroll down for the #elachat conversation report for September 13th, 2018 EST. When it comes to participants, we ranked 94th among 528 conversations. In terms of the number of posts, we ranked 94th out of 528 conversations that took place. This conversation ranked 47th out of 528 in terms of the amplification of ideas & content. There were 42 reshares, 82% of posts, during the course of the conversation. 22% of participants in this conversation shared a total of 3 unique pieces of content. Here are the basic facts of the conversation for for September 13th, 2018. If the political turmoil roiling our country has you feeling a bit discouraged, you are not alone. What's your Academic Integrity Quotient? 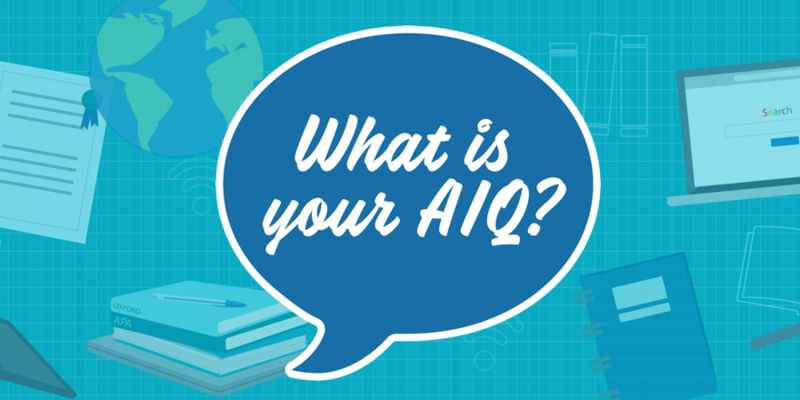 Test your knowledge of academic integrity with this quick quiz. A summary of 8 best practices in note-taking, straight from the research.